It believed that “A smile is the universal welcome." So we have celebrated the very first academic day of children on 8th June 2015 to welcome our new and old students with a beautiful welcome card. 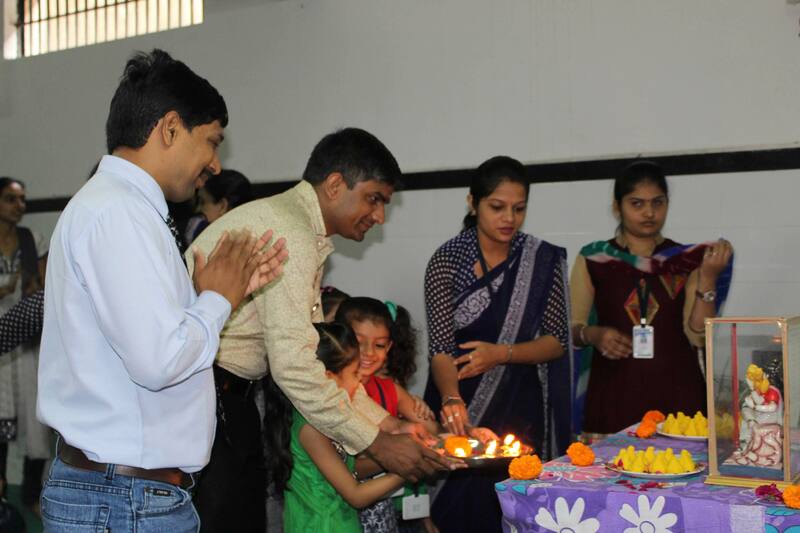 Independence Day was celebrated with great enthusiasm in our school. 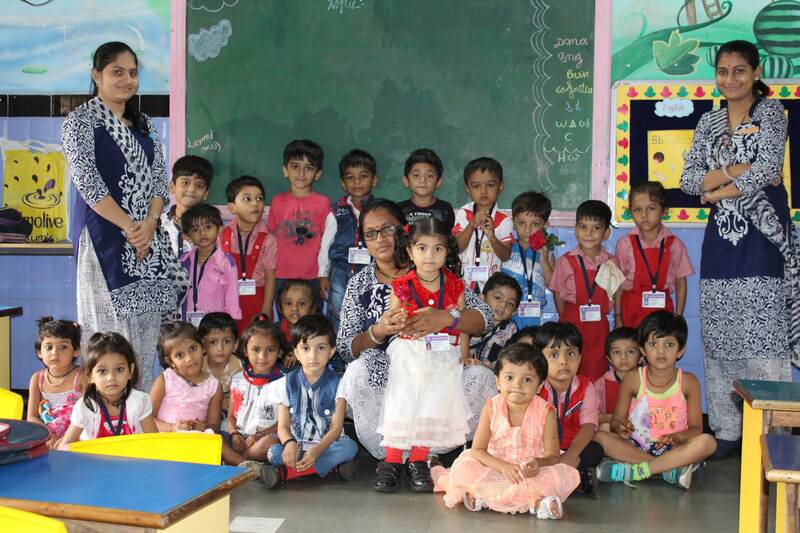 The students and teachers of pre-primary section celebrated Independence Day by dressing up in saffron, white and green colour clothes. The national flags importance and the days significance was litterated to the students. 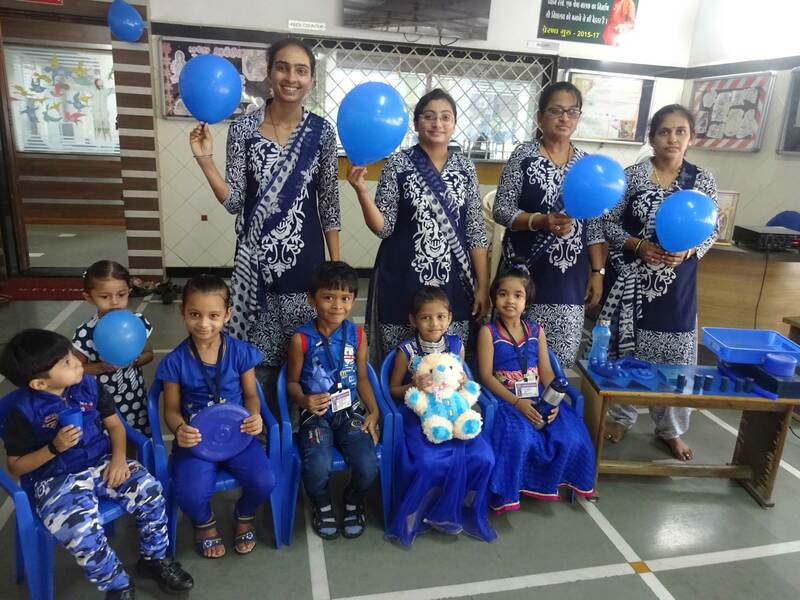 Blue day was celebrated on 28th July 2016 in the pre-primary section. 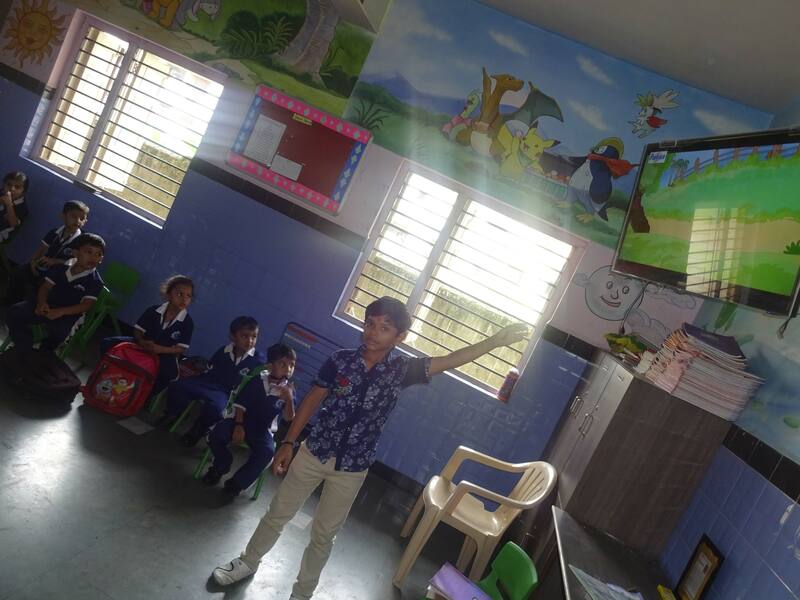 A special classroom was decorated by teachers with various Blue colored objects. In assembly teacher delivered importance of Blue colour to the students .Activity related to green day conducted in Jr K.g and Sr K.g class and save tree message was delivered to the students. 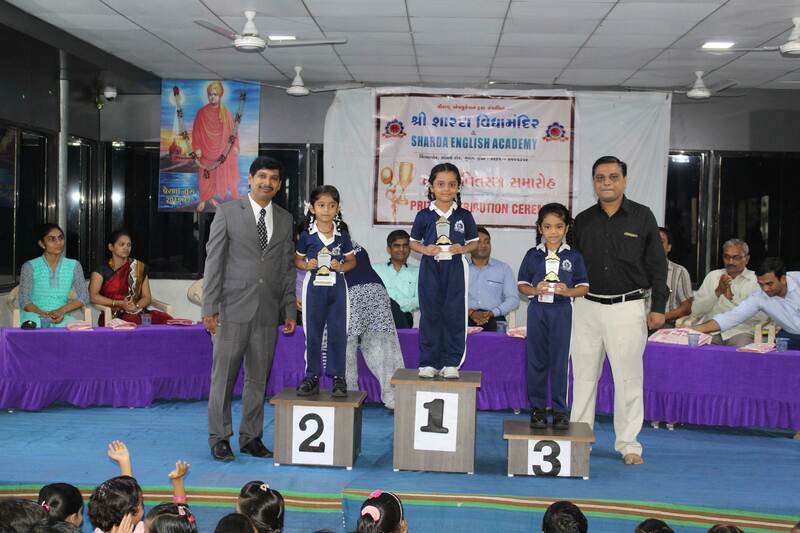 Basket decoration competition was had for Sr.kG students on 15th of July. Students brought various decorative material form home and decorated the baskets with their own activity. Best decorated baskets were awarded. Our school had celebrated Gurupurnima on 18th July 2016. It is celebrated to pay tribute to the Gurus. Guru is one who shows you the Right path and gives right education. Students started their Celebration by doing Aarti of Saraswati Mata, then they fecilitated their teachers by doing Aarti and Tilak, taking their Blessings and honoured them with roses. Teachers explained the students about the impotance of Gurupurnima. 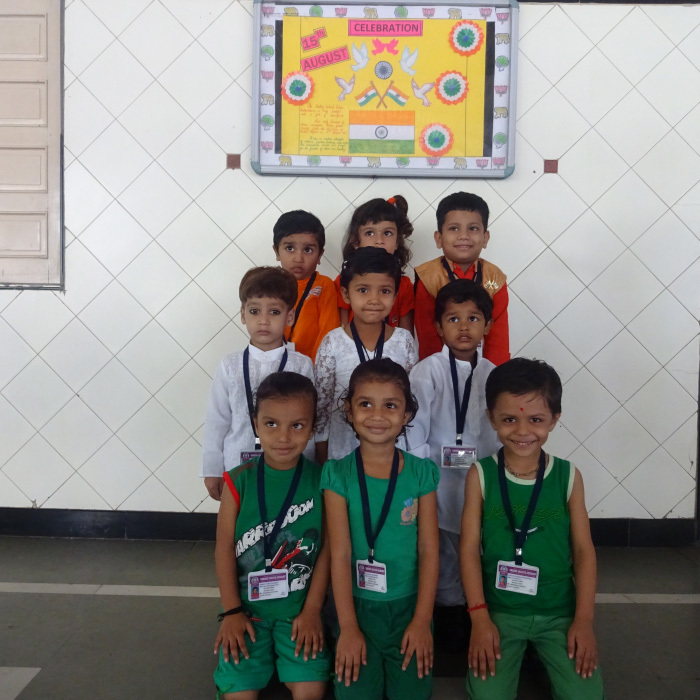 Green day was celebrated on 28th July 2016 in the pre-primary section. 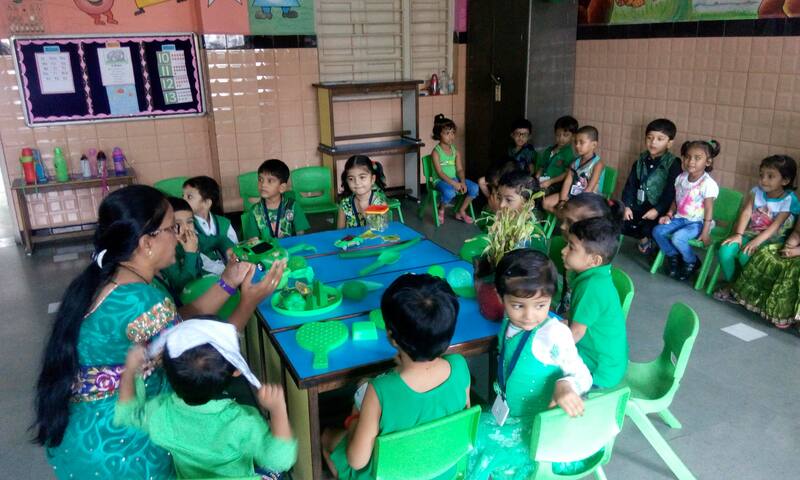 Our tiny tots as well as teachers came dressed in green colour. 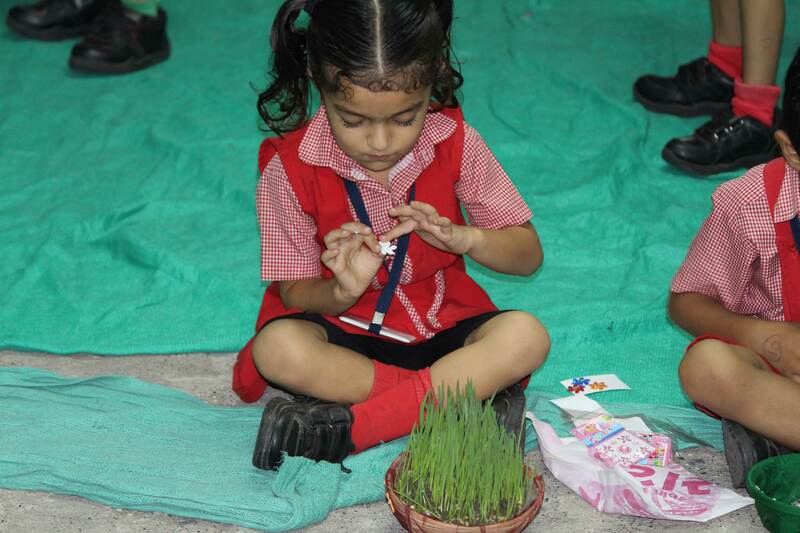 A special classroom was decorated by teachers with various green colored objects. In assembly teacher delivered importance of green colour to the students .Activity related to green day conducted in Jr K.g and Sr K.g class and save tree message was delivered to the students. Our school had organized fancy dress competition on 9 th august 2016 for Jr Kg students. The theme was national leader. 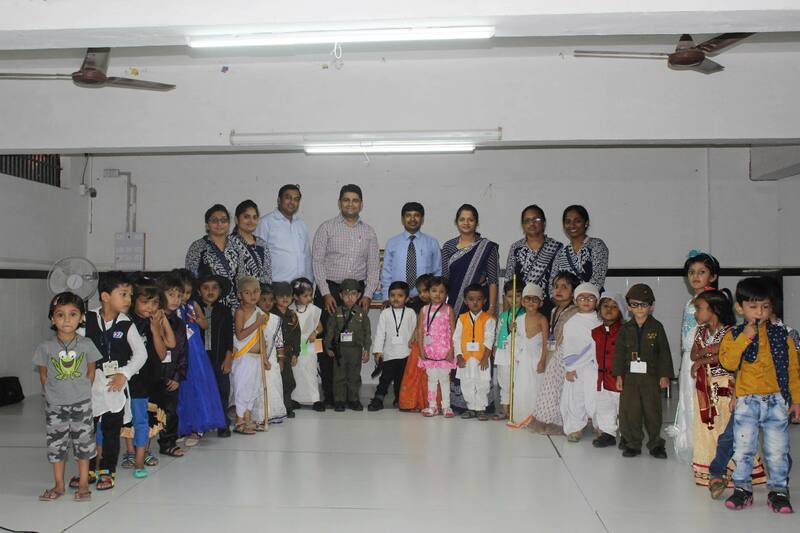 Jr kg students dressed up as Indira Gandhi, Subhash Chandra Bose , Ghandhiji, Bhagat singh, Sardar patel etc. students participated very interestingly and enjoy it. Parents also supported very much. 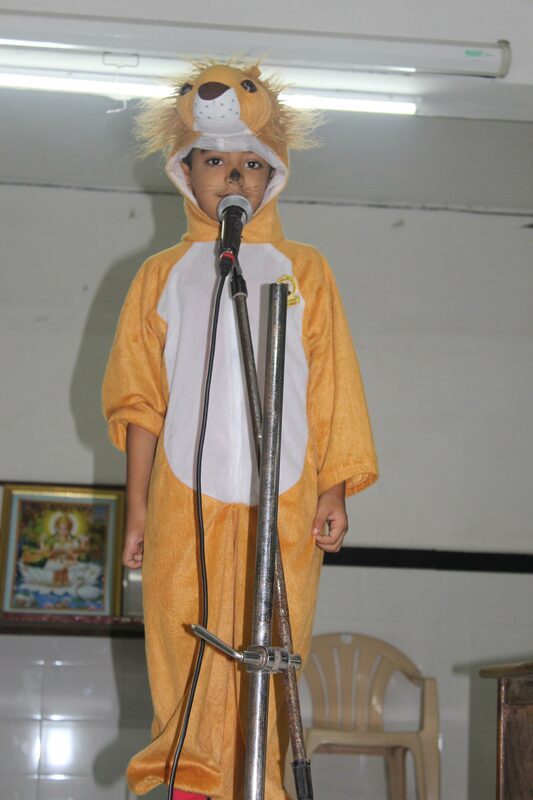 Our school had organized Rhymes competition on 9th august 2016 for sr Kg students.sr kg students dressed up as lion, elephant, cat, boxer, Mickey, according to their Rhymes. Students recite rhymes very enthusiastic and interestingly. Students enjoy a lot. Parents also supported. To felicitate topper students of our school, we organized prize distribution function for pre primary section and grade 1&2 on 10th august 2016.The function started with prayer performed by our students to procure blessing of Maa sarswati than students who had excelled in academic performance in annual examination in the year 2015-16 were awarded with trophies by our guest and principal of our school. the other aim of this event was to motivate the remaining students to work hard & excel forward in their career. The most popular India’s festival “Rakshabandhan” is celebrated in our school on 17th august 2016 with great enthusiasum. On that day girls brought 2 rakhi and boys brought 2 sweet as a gift. Then girls tie rakhi on boys wrist and boys gave sweet as a gift. 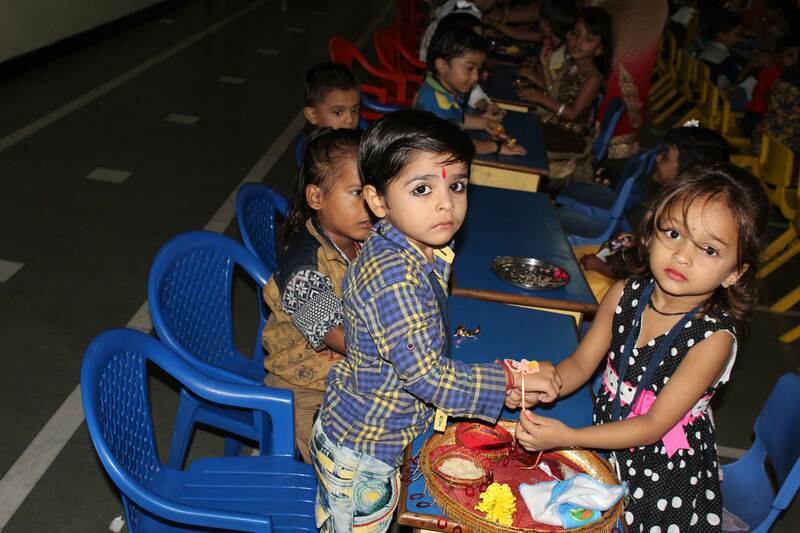 Significance of Rakshabandhan was explained by teacher. Some girls don’t have brother, they tie rakhi on their friend wrist and they ritualize Rakshabandhan. 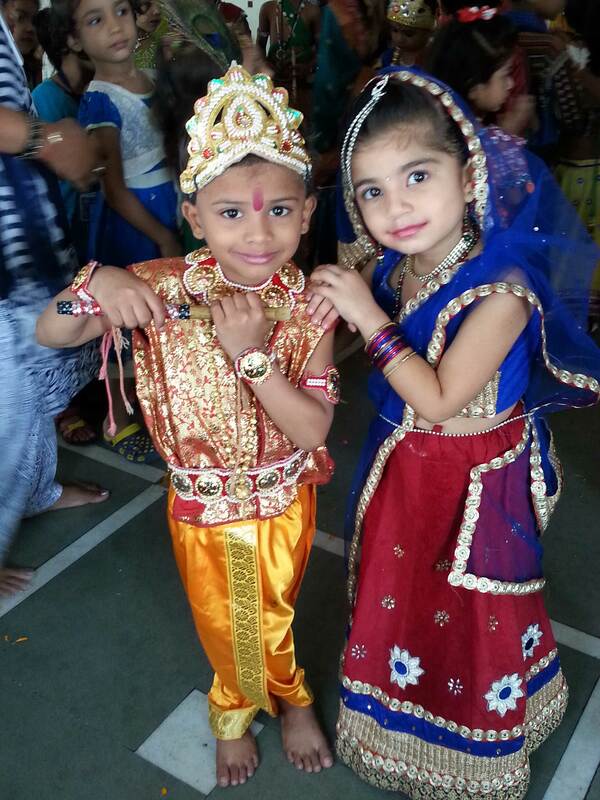 Our school had celebrated Janmashtami with great fervor and gaiety on 23rd august. 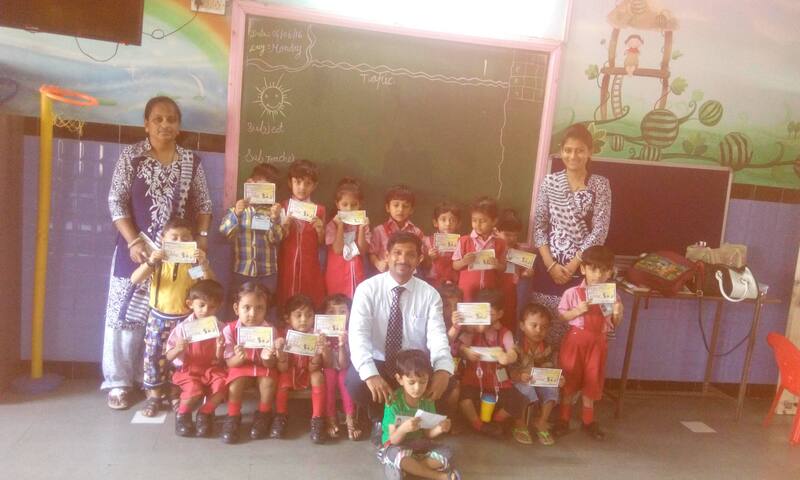 Students of pre primary, class 1 & 2. Were dressed up in traditional attire of Krishna, Radha & Gopiyan. A beautiful backdrop was made with little Krishna in the cradle. 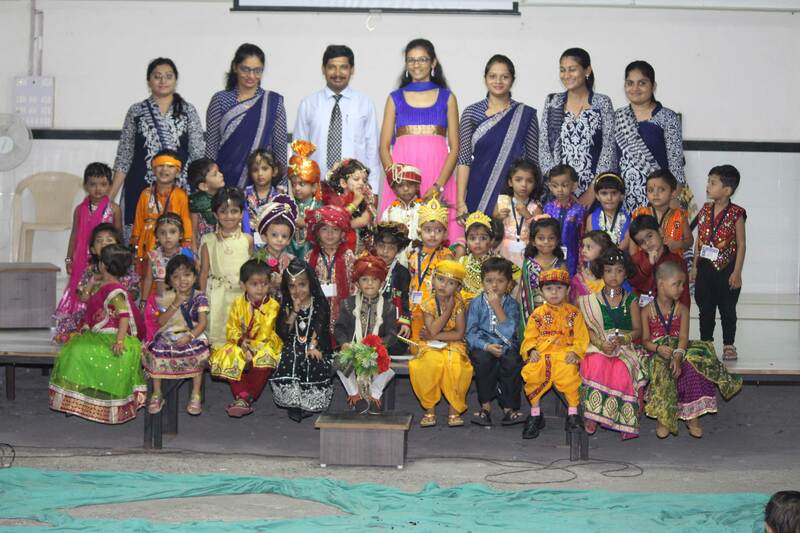 Teacher had delivered the significance of Janmashtami to students. Students merrily perfumed ‘Ras’ to the tunes of Janmashtami songs. Aarti, bhajans and songs related to this occasion were played while a pot breaking ceremony was done by pre primary students with great enthusiasm. We celebrated teachers day on 3rd September,2016 in our school. Class teacher explained the significance of this day to students. Some students of primary became teacher of pre primary classes. On that day necessary material required for teaching was brought by them from home. Teacher’s day is the day to express the gratitude towards the teachers. Students were very happy and enjoyed a lot. 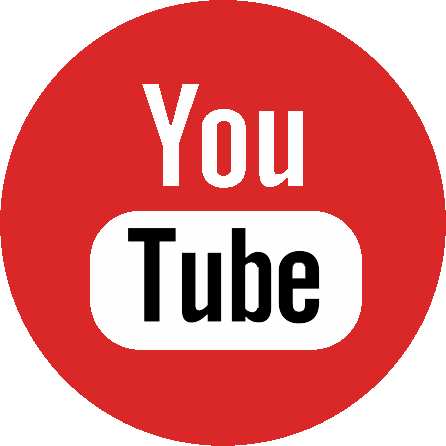 Ganesh chaturthi celebration was on 9 -9- 2016 All students was came in colourful dress.few students were dress up in ganesha costume.students was brought laddus in box.Sutudents enjoed very much ganesh chaturthi celebration.Teacher give the informtion of ghanesha chaturthi and show video releted to students about the ganesh chaturthi frestival.sutudents enjoed very much ganesh chaturthi celebration. Clay moulding competition in Jr.k.g of Pre-Primary Section on 13th September 2016. 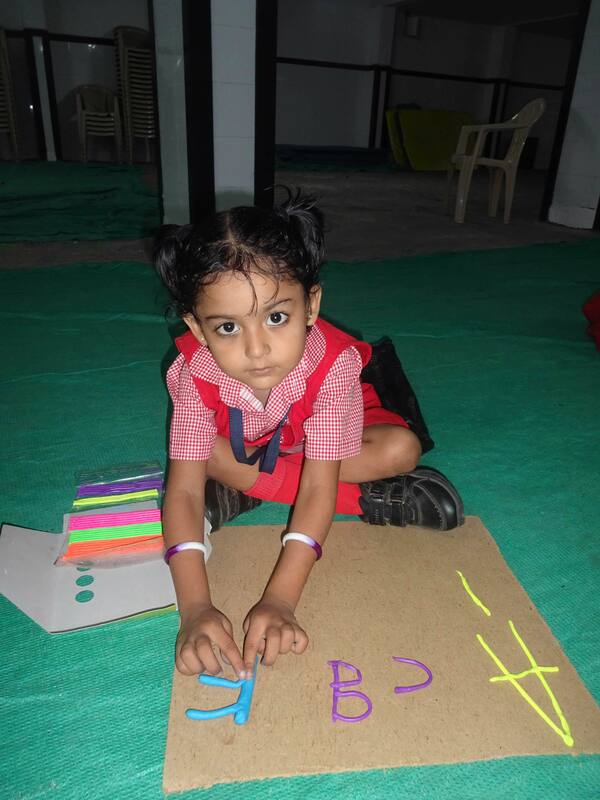 Such activities help to enhance the skills of finfer dexterity handling apparatus and effective skills. Such as creativity and imaginations. The children enjoyed the activity and used their creativity well, To make different 3d models of vegetables,fruits , flowers , insects etc. 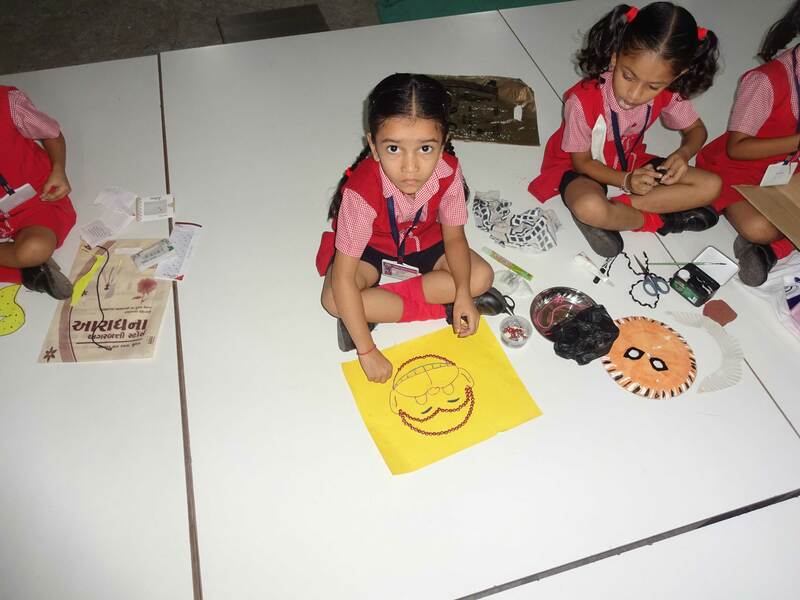 Paper cutting competition in Sr.KG of pre-primary section was on 13th Sep 2016 Drew different types of mask of paper (animals,insects,flowers,fruits) students had cut out spaces for eyes and mouth and then collected it appropriatly. Lastly they created two tiny holes at each horizontal end and passed on satin ribbon to each end and tied it.